Theological book study of "The Lord's Supper" by John R. Stephenson. From the book: “The central thesis of this book is that whenever the church militant legitimately celebrates her Lord’s Supper, the exalted God-man Jesus Christ performs a miracle in earthly time and space by giving His body to be eaten and His blood to be drunk under blessed bread and wine. Since this marvel is intimately connected with our Lord’s divine person in its two natures and His justification of the ungodly, it lies at the very heart of the faith once delivered to the saints” [pp. 2-3]. "Nowhere do the grace and truth of God in Christ and the unity of the church find more powerful expression than in the sacrament of the altar. 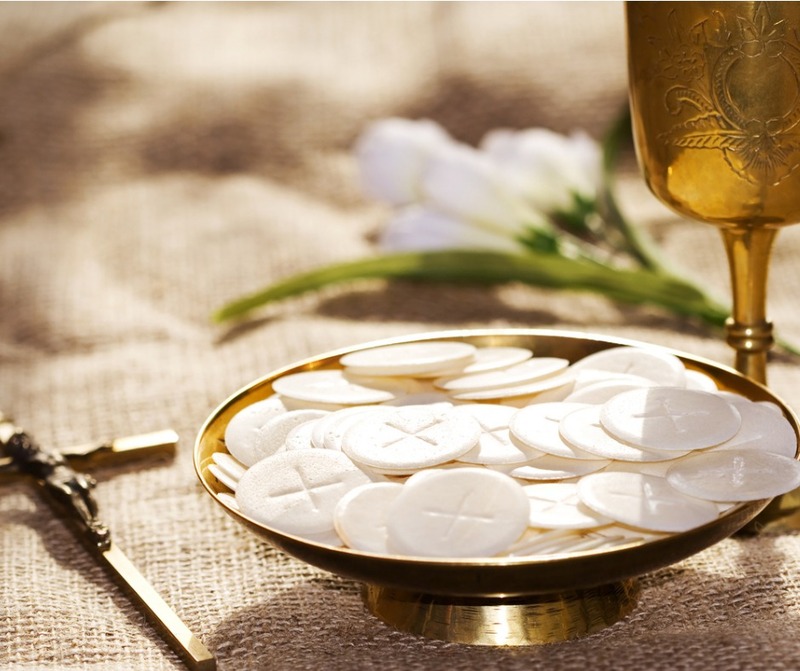 Because this is so, Holy Communion serves as a lightning rod for the remorseless assaults launched by unbelief and heresy against incarnate God” [pp. 4-5].